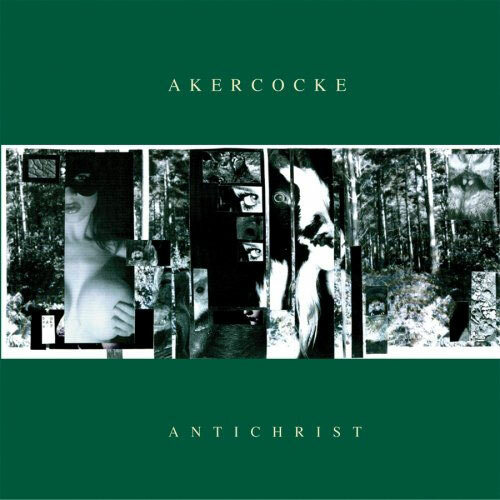 Antichrist is the fifth and final studio album by English blackened death metal Akercocke, released in 2007. It is their third release on Earache Records and the first to feature Peter Benjamin on bass, having replaced Peter Theobalds. worldwide) includes two bonus tracks, these are covers of songs by Morbid Angel & Death. A video has been released for the song "Axiom". ego shall survive" from "Axiom" are taken from the writings of Bertrand Russell. TANK GENOCIDE "The temptation of pain"
EXHALED LIFE "Sorrow songs for us all"
WARFORGED "The Black Age of Light's Fall"